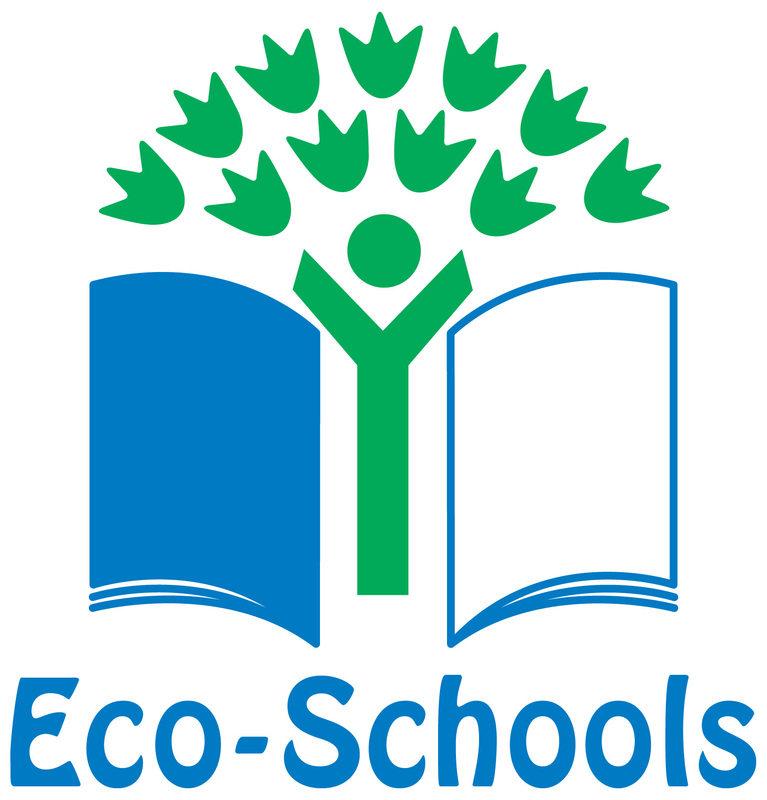 Welcome to our Eco-Schools page. Keep your eyes peeled on our new page for any up and coming information. At Saltoun we are applying for our interim Green Flag, it is up for renewal at the moment and the committee are working hard to complete the application. With your help we can keep up the good work. Any ideas and comments are appreciated. Why not leave a comment on our page! Green Flag Award Ceremony – Rachael Hamilton MSP came to our school at Saltoun to help raise our Green Flag which we achieved after 18 months of hard work. We had a whole school ceremony to commemorate our achievement which included singing and dancing followed by a reception where Rachael and Acting Head Teacher Mrs Dorothy Hilsley cut a cake to celebrate this. Rachael’s write up is below. Achieving The Green Flag Award is a great achievement and represents a lot of effort from the pupils and staff and I would like to thank everyone involved. Pingback: Saltoun Primary School » New Eco/Health Page!